Fresh is best! This philosophy is one that today’s consumer definitely relates to. Compared to traditional American ice cream, the production of authentic Italian gelato is made in small batches to emphasize freshness. However, PreGel is now offering a new spin on gelato with Always Fresco powdered bases, the pinnacle of gelato freshness. Consumers can enjoy soft serve gelato fresh out of the machine and still experience the intense taste, texture, and density of traditional gelato. Flavor these innovative gelato bases with PreGel Traditional Pastes or Fortefrutto® fruit pastes to prepare a multitude of exciting cream- or fruit-based menu options and accommodate the diverse tastes of your customer base. Since Always Fresco is compatible to any soft serve machine, water is the only other component necessary to create old-school gelato with a modern day twist. Find out more about these amazing ingredient solutions below. 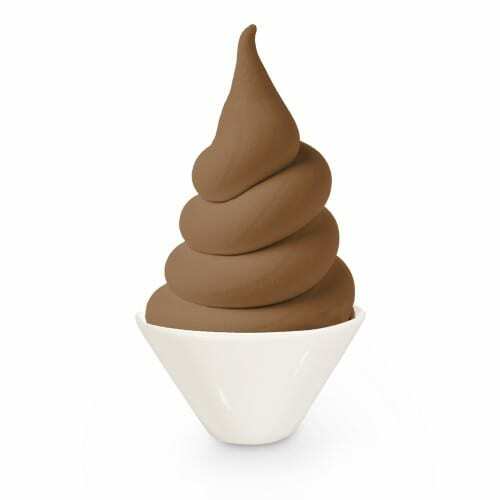 A groundbreaking soft serve base that recreates the thick, creamy texture of artisanal gelato utilizing only water. It can be served directly from the soft serve machine or transferred to a display case, and can be flavored with any PreGel Traditional Paste. 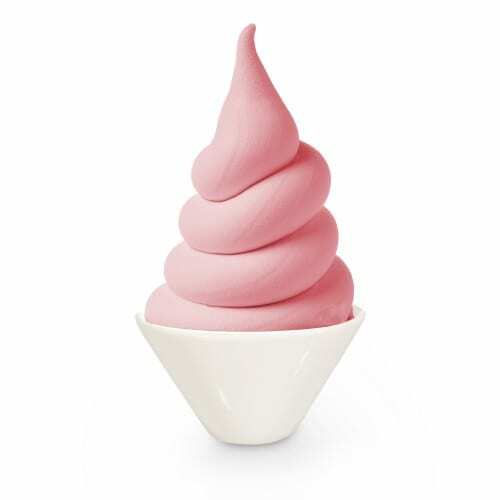 A groundbreaking soft serve base that recreates the smooth, refreshing texture of sorbet utilizing only water. It can be served directly from the soft serve machine or transferred to a display case, and customized with any PreGel Fortefrutto® fruit paste.